How to watch Blu-ray movies on Apple TV? "I plan to play my Blu-ray disc (Transformers: Age of Extinction) on Samsung Smart TV via Apple TV, how to copy and transfer Blu-ray to Apple TV for playing freely?" You may have a sizeable collection of Blu-ray movies, gathering dust in their cases and gobbling up valuable shelf space. And then there's the Blu-ray player itself, hulking there under your telly as a reminder of a bygone age of ugly black boxes. But there's a simple, streamlined solution. Why not rip these movies to a hard drive, where you can access them any time via an Apple TV/Apple TV 2/3/4 or similar device? Here's how. Acrok Video Converter Ultimate is made for ripping and converting Blu-ray to Apple TV, Apple TV 2 and Apple TV 3 best playback video format. You can rip and convert homemade and commercial Blu-ray Discs (Blu-ray H264, MPEG, VC1) for freely playback on Apple TV without problem. In addition, this program is good at convert HD footage (MP4, MTS, MOV, MOD, MXF, TOD) and HD movies (MP4, M4V, MKV, AVI, WMV) for Apple TV. If you are Mac user, Blu-ray to Apple TV Converter for Mac is your best choice. 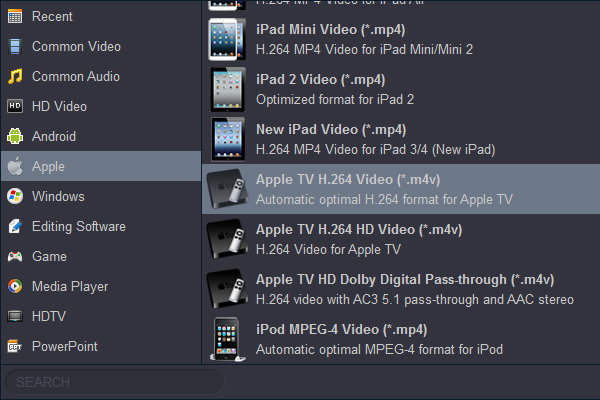 Note that here we take Acrok Blu-ray Ripper for Windows to show you how to rip Blu-ray to Apple TV videos in Windows. The way to do the conversion on Mac is the same. 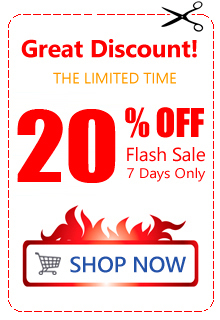 Just make sure you've downloaded the right version and follow the intuitive interface to get your work done in clicks. Insert the Blu-ray disc into your Blu-ray-ROM. Launch Acrok Blu-ray conversion software as the top Apple TV Blu-ray Ripper, click "Load Disc" icon to load source Blu-ray movies from BD room. 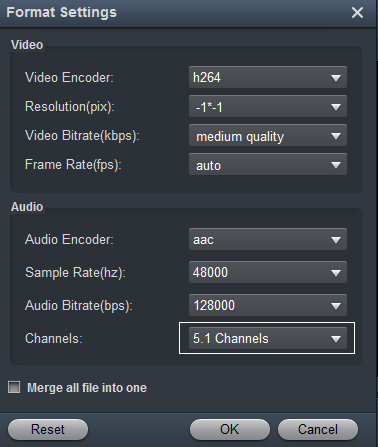 You could select subtitles and audio tracks. H.264 M4V is the best playback video format for Apple TV 2/3/4, so you can click "Format" bar to choose "Apple" > "Apple TV H.264 Video" as output format. Tip 1: You can choose another way to watch Blu-ray movies on Smart TV/HD TV/UHD 4K TV-convert Blu-ray to TV supported video format via Blu-ray to Apple TV Converter. Acrok Blu-ray to Apple TV Converter provided you HDTV profiles, including HDTV 720 video, HDTV 1080P video, Samsung, Sony, Vizio, Sharp, Panasonic, Philips, etc. Tip 2: If you wan to play movies on Apple TV with Dolby Digital 5.1 surround sound pass-through, you can click "Settings" button to choose "5.1 Channels" in format settings panel. Click on "Convert" button to start ripping Blu-ray to Apple TV M4V format with fast speed. The Blu-ray to Apple TV Converter will bypass copy-protections and convert Blu-ray to H.264 M4V. After conversion, click "Open" button to get the converted files. Run iTunes on your computer, add the ripped Blu-ray movies into iTunes library . Click "File > Add files to library" to load movies. If you like, you can play converted Blu-ray movies on Apple TV via Airplay. Open the "System Preferences" of your Mac computer, and click on the "Displays". Then you can open the Airplay. Change the "Airplay Mirroring" from "Off" to "Office Apple TV", and it will connect automatically. A couple of seconds later, your Mac and widescreen TV will be connected. 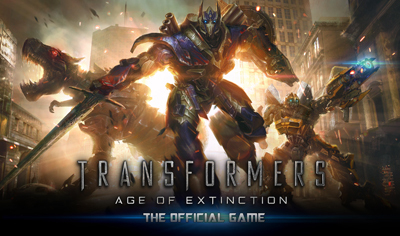 Age of Extinction is an upcoming 2014 American science fiction action film based on the Transformers franchise. It is the fourth installment of the live-action Transformers film series and stars Mark Wahlberg in the lead role. A sequel to Transformers: Dark of the Moon, the film takes place four years after the invasion of Chicago. 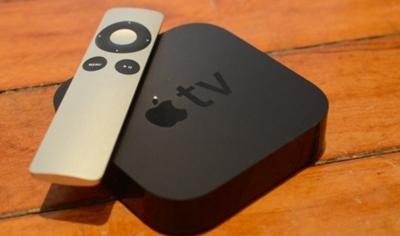 Apple TV is a digital media player developed and sold by Apple Inc. It is a small network appliance and entertainment device that can receive digital data from a number of sources and stream it to capable TV for playing on the TV screen. 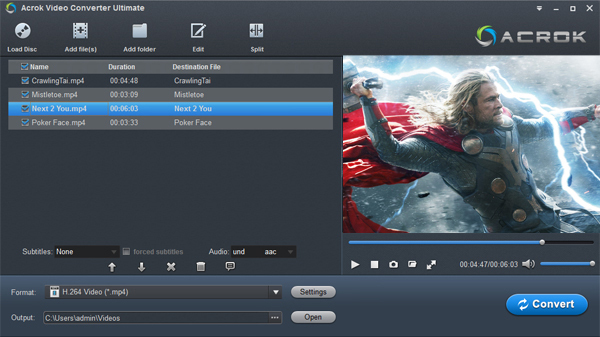 Acrok is an excellent tool for decrypting, ripping and converting your Blu-ray movies for Apple devices, such as Apple TV and iPad Air. The quality of the copy is second to none. I will always support you forever.